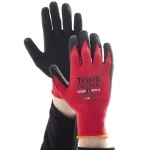 Working outdoors can subject the hands to all kinds of weather conditions, from cold winds to rain and snow. 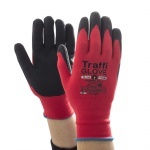 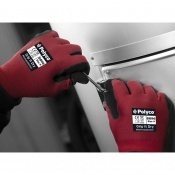 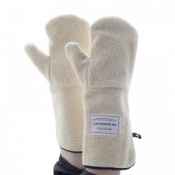 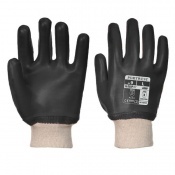 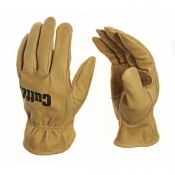 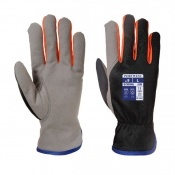 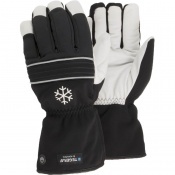 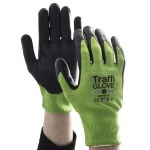 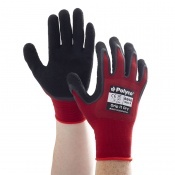 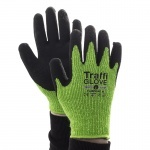 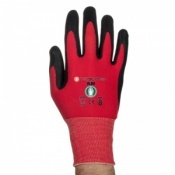 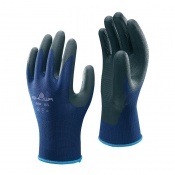 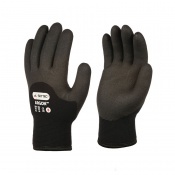 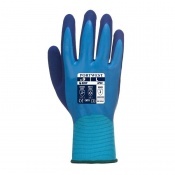 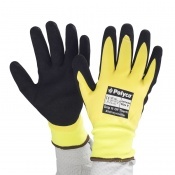 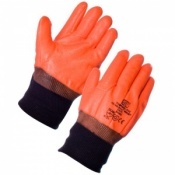 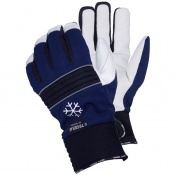 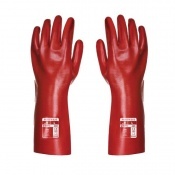 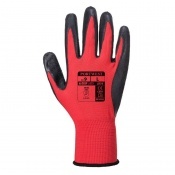 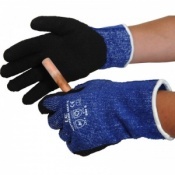 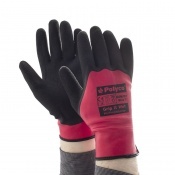 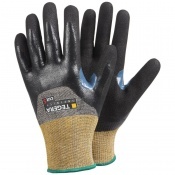 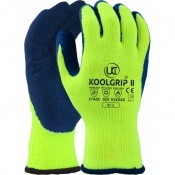 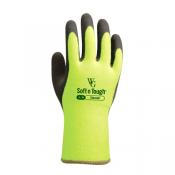 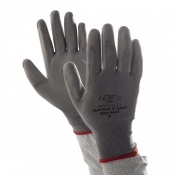 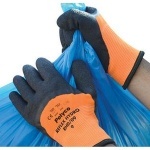 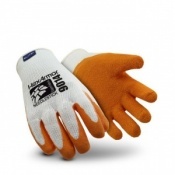 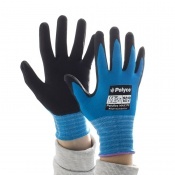 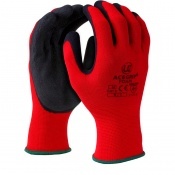 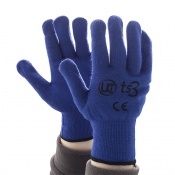 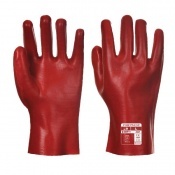 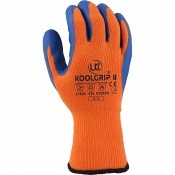 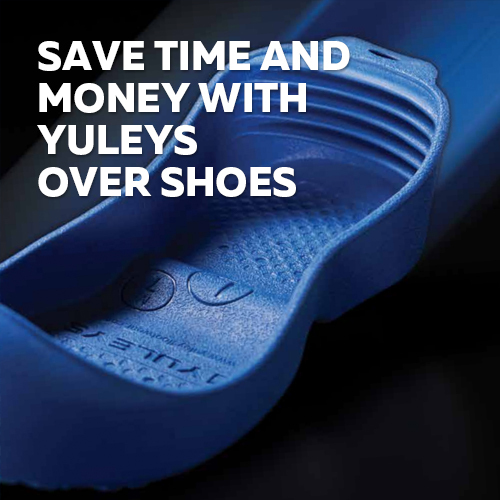 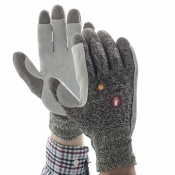 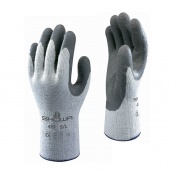 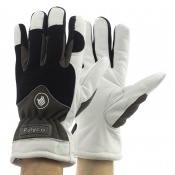 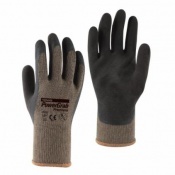 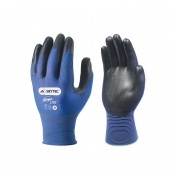 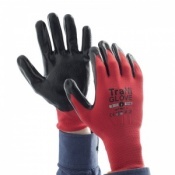 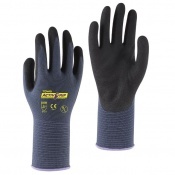 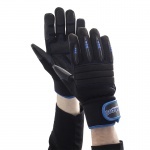 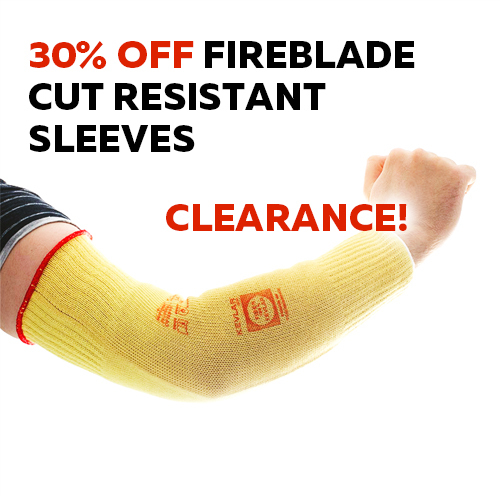 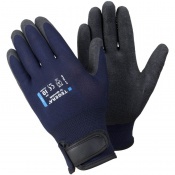 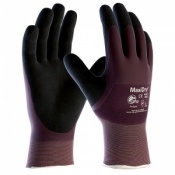 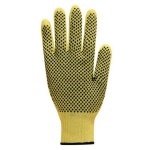 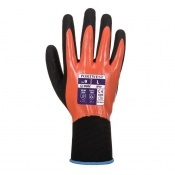 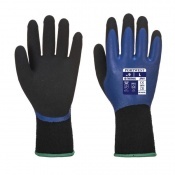 At SafetyGloves.co.uk we stock a broad range of Weatherproof Gloves that are designed to keep your hands warm and dry even in harsh weather conditions, without compromising on your safety. 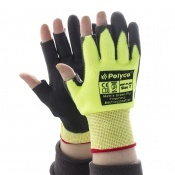 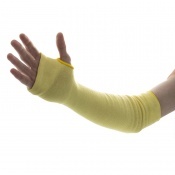 If you would like any more information or advice about our Windproof Gloves, please contact us on 020 7501 1104 or via the Contact Us page.